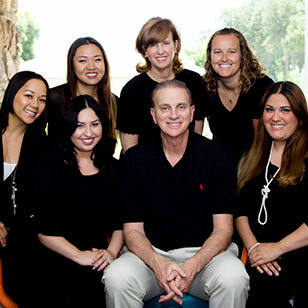 In our fast-paced world, Dr. Roger W. Anderson and our team provide a calm, safe space for you to tend to your dental needs. In our practice, you’re not only a patient, you’re a friend: someone we genuinely care about as a person. It’s our honor to be your oral healthcare partners, and to help you achieve the beautiful, healthy smile you desire. Ours is a people-centered practice. We’ll never dictate a certain care path, pressure you to accept treatment you don’t need or desire, or take you for granted. Instead, we respect your unique goals and concerns, and will work with you to create a care plan that fits with all parts of your life. 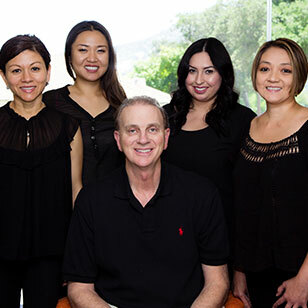 Dr. Anderson and our team members offer the essential combination of conservative, advanced dental care with a truly personalized experience. We’ll always greet you by name and with warm smiles; we appreciate the trust you place in us and look forward to our time together. We’re a dental practice that’s unlike the rest: here, we make you our top priority! Please contact us to learn more and schedule a complimentary consultation or second opinion with Dr. Anderson. We have two convenient locations: in San Marino, which serves Pasadena, San Gabriel, and the western San Gabriel Valley; and in Glendale, for residents of La Cañada Flintridge, La Crescenta, and Eagle Rock. We can’t wait to welcome you to our dental family. 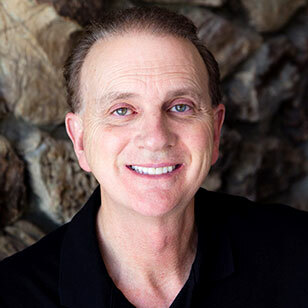 We’d love to help you achieve a lifetime of radiant, healthy smiles that allow your personality to shine. Call and schedule your consultation!